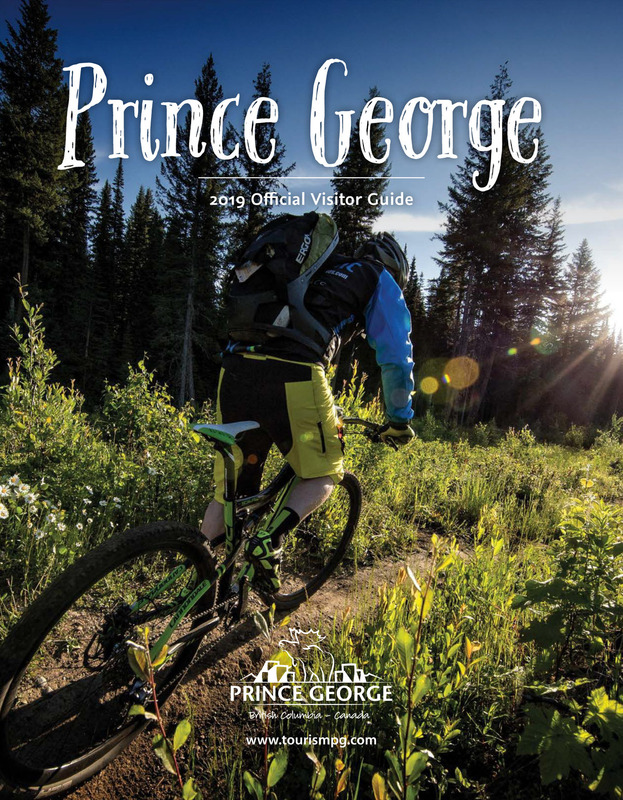 Tourism Prince George's Christmas Giveaway! Prince George, BC –Tourism Prince George is hosting a Christmas Giveaway contest on Facebook with three chances to win major prizes! We've engaged our local stakeholders to put together high-calibre prizing to attract regional visitors to spend an extra night in Prince George. The themed giveaways are an excellent way to attract visitors from out of town to Prince George that are visiting family and friends during our shoulder season. In addition we are showcasing winter stakeholders to our regional audience that don’t get the opportunity to do so during peak summer traffic periods. The contest runs between December 4-22, 2017 with draws every Friday. For more information, rules, and prizes, visit facebook.com/tourismpg.